Notes: CMP. 510 Independent Mobile Pro Coy. 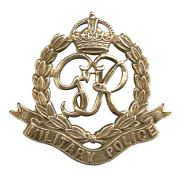 He enlisted in the Royal Artillery and transferred to CMP. 2/10/44 Died. He was born and resided in Barrow in Furness. Unit War Diary 510 Ind Mobile Pro Unit: WO 170/3563. 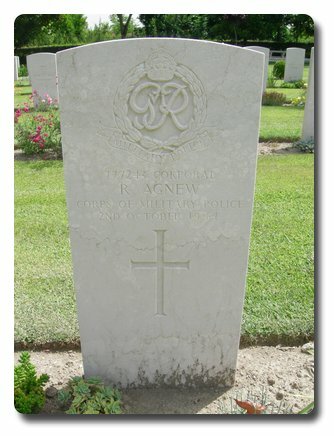 Died as a result of a traffic accident at Detecane on 23/9/44. Died in 70 General Hospital. No inscription on gravestone. Richard Agnew.